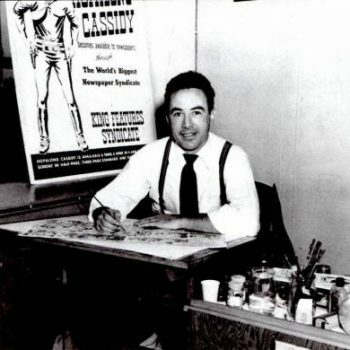 Dan Spiegle (December 12, 1920 – January 28, 2017) was an American comic book artist. He served as a guest artist for the Simpsons Comics story War Is Smelly!. Modified on February 17, 2018, at 06:58.